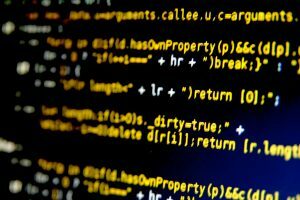 Should Open Source Fight Strip Mining? MariaDB sees success by offering an alternative to SaaS versions of their product rather than fighting them head on. 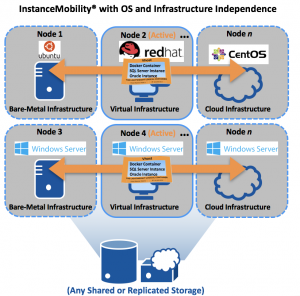 Orchestrated containerized database workloads for OS and infrastructure independence. That’s what DH2i is able to offer enterprises with the release of DxEnterprise 17. Previously limited to Windows-only, this new version of DxEnterprise may cause you to give DH2i another look.